Three of Australia’s most lauded singer-songwriters are coming together for the first time, to deliver a tour which harnesses a power greater than the sum of their critically acclaimed parts. The best collaborations are borne out of a fan-like admiration for one another’s songs, a passion that inspired Mia Dyson, Liz Stringer and Jen Cloher to work together for what is sure to be one of the indie roots highlights of 2013. 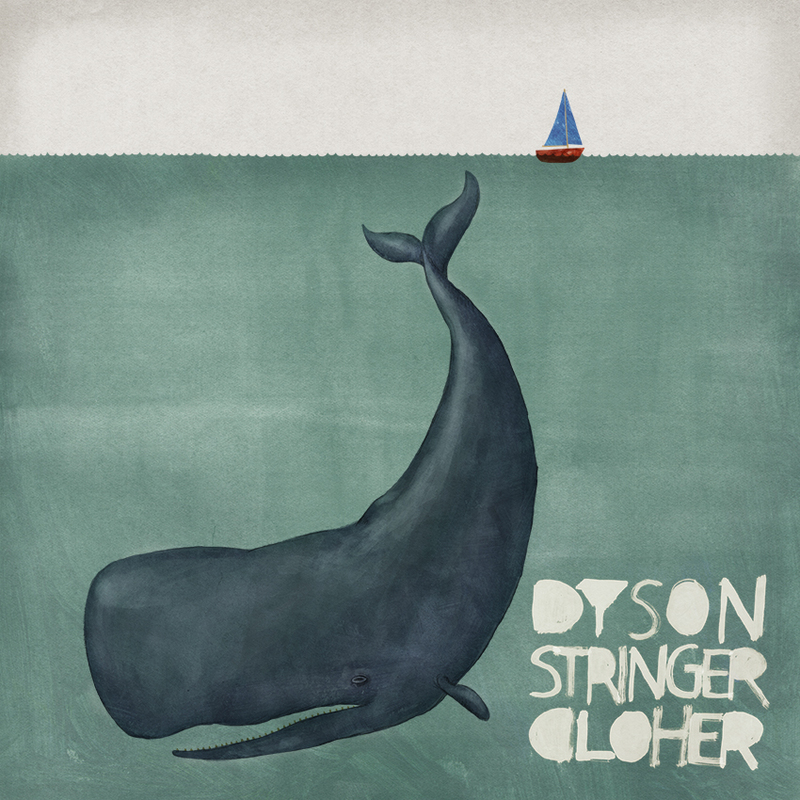 With eleven albums, ARIA Awards, Australian Music Prize short listings and countless other accolades between them, Dyson, Stringer and Cloher are three names synonymous with great songs and powerful performances. This year sees Dyson riding high after the international release of her acclaimed 2012 album “The Moment”, Stringer just back from Europe where she toured her release “Warm In the Darkness” and Cloher fresh from the release of her third album “In Blood Memory”. The trio have a vast catalogue of incredible songs as well as brand new material they will play on tour with their band Danny McKenna on drums and Tim Keegan on bass. “'This is a once in a lifetime experience for me - touring with the finest songwriter-musicians who are also my best mates! I get to back them up while they sing and play their hearts out and they do the same for me. The road will not be tough and lonely on this tour,” said Mia Dyson. "Mia, Jen and I all met because of our songs and, although we've become good friends since, it’s great to be able to celebrate that original connection and mutual musical respect by touring the country and playing together. Apart from the fact that it's likely to be a lot of fun..." said Liz Stringer. The tour winds its way through both metro and regional centres throughout October and November and December with some special preview shows in the Northern Territory.